Shirts With Random Triangles: Rogue One: A Star Wars Story Teaser Trailer Released. Rogue One: A Star Wars Story Teaser Trailer Released. 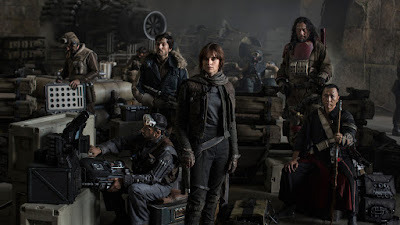 Rogue One: A Star Wars Story. Image via i09. The first teaser trailer for Rogue One: A Star Wars Story has unleashed on the Internet. It tells the story of just how the Rebel Alliance got its hands on those pesky Death Star plans in the days set before Star Wars: A New Hope. Enjoy.